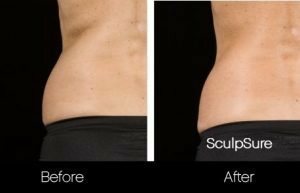 What is SculpSure in Cincinnati? 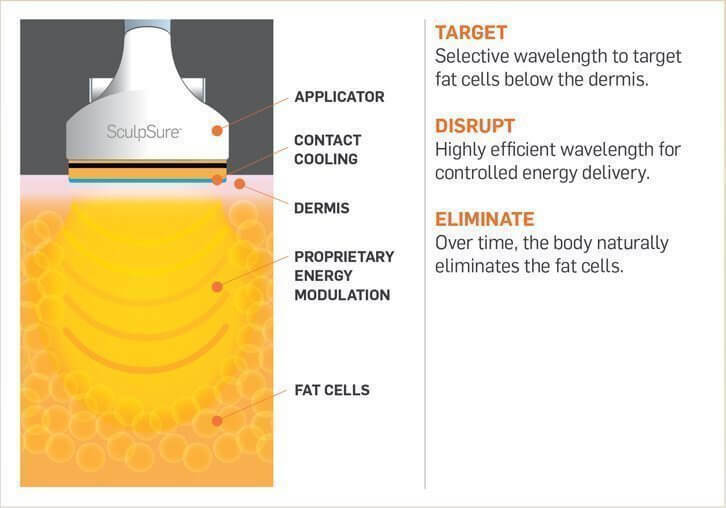 SculpSure is a laser treatment that uses heat technology to treat fat cells in your specific target area. By heating these cells to a certain temperature, our laser can reduce them and then your body should no longer recognize those fat cells as living so they should be released naturally over a period of several weeks. 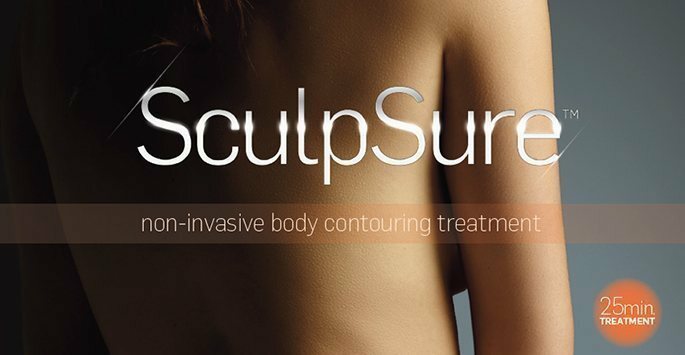 Dr. Gupta chose SculpSure as a main body fat treatment because of its high success rate at reducing stubborn unwanted body fat, its ease and comfort during the treatment, and its ability to meet your goals without causing any damage or downtime that’s often associated with invasive procedures. * Check out this video to see how SculpSure works. *Any claims made in this video cannot be guaranteed. Individual results will vary. Treatments generally take about 25 minutes to complete. This makes it very convenient should you choose to have your treatment done over your lunch break so you can return to work the same day. You should see a continually see an improvement in the amount of fat in your treatment area over the course of several weeks up to about 3 months. This is due to the time it takes for your body to release the fat cells that have been treated and how long this takes is entirely up to your individual body. * Dr. Gupta and her staff pride themselves on making you look and feel your best as fast as possible. We’ll do everything we can to optimize your results and are here for any questions or concerns you have as you go through the process. *Disclaimer* Any claims of reducing, treating, removing, or improving fat and fat cells cannot be guaranteed. Individual results will vary and are often based on age and lifestyle factors such as diet, exercise, smoking, and alcohol use. Call today to determine the results you might expect from your fat reduction treatments. Test Drive: Will SculpSure banish belly fat? We tried it.